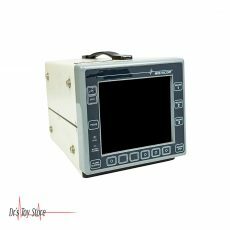 New and Used Patient Monitors are for Sale at The Dr’s Toy Store. 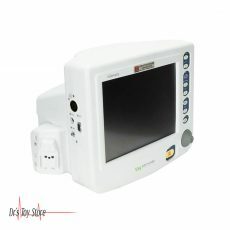 Buy Patient Monitors now for the Best prices. 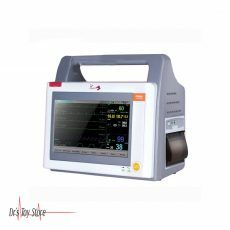 This is an electronic medical device that contains one or more monitoring sensors, a processing component(s), and a screen display (also referred to as a “monitor”) which provide and record for healthcare workers the medical vital signs of patients (body temperature, blood pressure, pulse rate and respiratory rate) or measurements of the activity of various body organs such as ECG monitors, anesthesia monitors, or EKG monitors. A lot of people have the better understand towards the use of patient monitors as it has been found to allow medical professionals to receive vital and other essential information from patients who are under monitoring from the comfort of their homes. 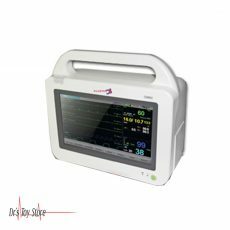 It has been found that these monitors assist doctors in reducing hospital attendance and maintain stability in patients with chronic illness, maintaining constant communication between the patient and the physician. 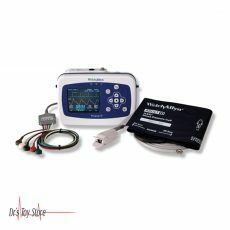 Patient Monitors can also be referred to as vital signs monitors, ECG monitors, EKG monitors, and anesthesia monitors. 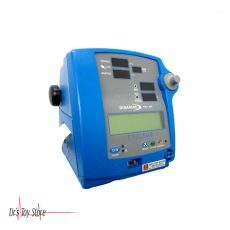 Patient monitors are used in clinics by medical professionals in order to measure, record, distribute and display combinations of biometric values such as heart rate, SPO2, blood pressure, temperature and more. 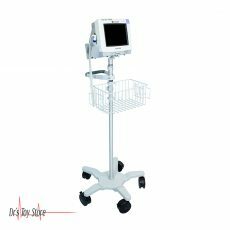 There are some powerful patients monitors which are characterized as high-capability, multipurpose are used in hospitals and clinics in order to ensure a high level of quality patient care. 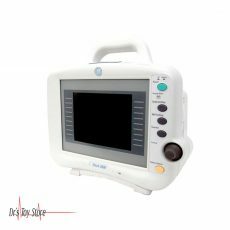 There are some other ones which are portable patient monitors and have been found to be made specially to be compact and power-efficient. 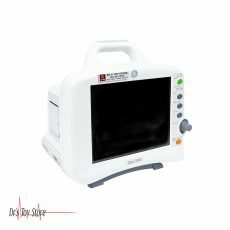 This allows them to be used in remote areas or by nurses to help diagnosis in the field, enable monitoring and data transfer to health services elsewhere. 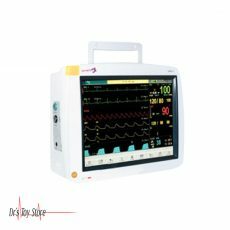 Multi-parameter patient monitors are devices which are sued to monitor various parameters such as blood pressure, heart rate, body and skin temperature, oximetry and capnography with a single device. There are some features which have made these devices to become popular and this is due to the fact that they are small, portable and user-friendly. Periodic reports and immediate warnings in case of any sudden changes in the health of sick patients can give people the ability to act quickly and save the lives of people at risk. Even from the point of view of personal health monitoring, the ability to transfer the collected health data to a physician or to a hospital for further assessment or emergency status is a valuable asset for humans. 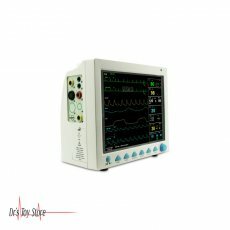 Designed for fast working environments, the Infinium Omni K patient monitoring system provides an extremely simple and flexible user interface. 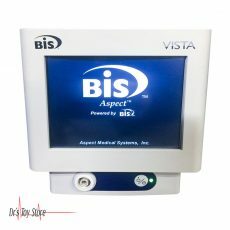 Patient information and vital sign settings can be quickly changed in order to meet up with the need of the patient. 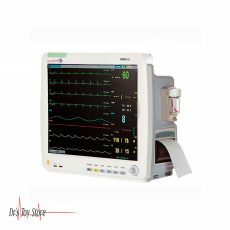 The Omni (K) gives a high-resolution 10.5-inch touchscreen in order to optimize the speed of patient care. 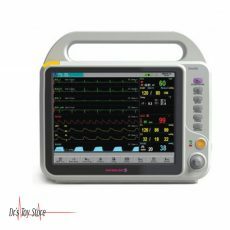 The user can, therefore, make quick screen adjustments, set default settings, alarm limits, and manage up to 72 hours of detailed patient data. 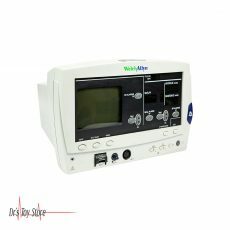 Below is a list of the Best Patient Monitor brands that are available for purchase at Dr’s Toy Store.